Like brushing your teeth, washing your face, and applying (right?? ), applying deodorant is one of those beauty tasks we do automatically every day without putting much thought into it. However, like all of the aforementioned tasks, most of us apply deodorant in the morning. No-brainer, right? Apparently not. Our bodies react with the chemicals in deodorant differently at night than they do in the morning. And the difference is actually a big one. 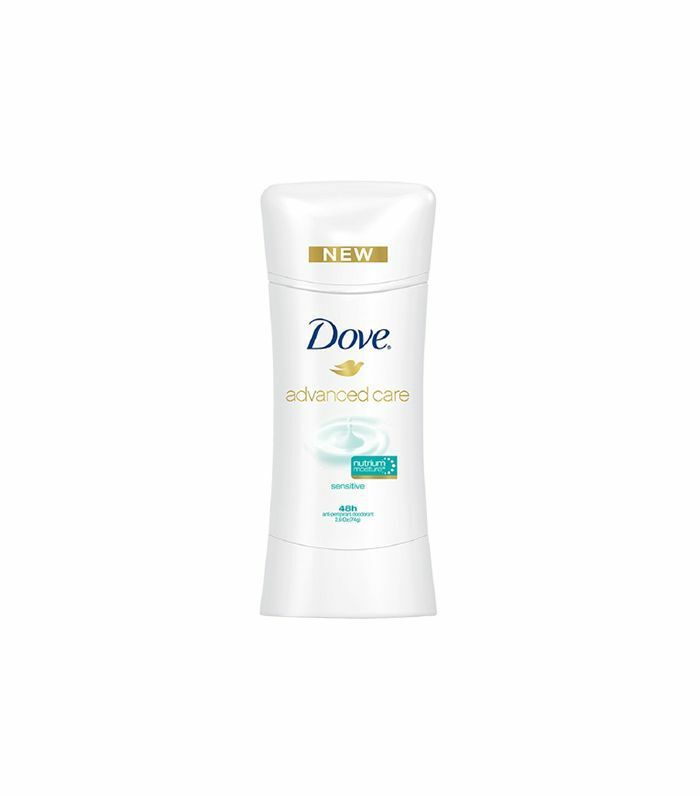 Scroll down to find out why you need to rethink your daily deodorant application! First of all, this only applies to deodorant with antiperspirants. If you prefer products that only block odors (not sweat), application time makes no difference. But if your deodorant has antiperspirants in it, you should apply it at night. At night, your body temperature drops, which means you sweat less. When your sweat glands are less active, your sweat ducts are able to absorb more of the aluminum-based active ingredient in antiperspirant. Overnight, the product has time to sink in and effectively block those sweat ducts. In the morning, your sweat glands are more active, and it’s harder for the active ingredients to penetrate your skin and get down where they need to be. The other important piece of the equation is your shower schedule. Applying deodorant right after showering is a big no-no. Antiperspirants are most effective when applied to very dry skin. If the skin’s surface is wet, the chemical reaction with the aluminum happens on the outer layers of skin, rather than inside the pores where it needs to be for the sweat-blocking action to occur. “It’s best if you apply it after you’ve toweled off and your underarms have dried completely—the main point is that your skin is clean and dry,” says Dove dermatologist Dr. Ellen Marmur. And no, if you shower in the morning, you won’t wash away the deodorant you applied the night before. The effect of the ingredients stays active for around 24 hours (or longer, in some cases), even through showering. Keep scrolling for our favorite deodorants with antiperspirants! 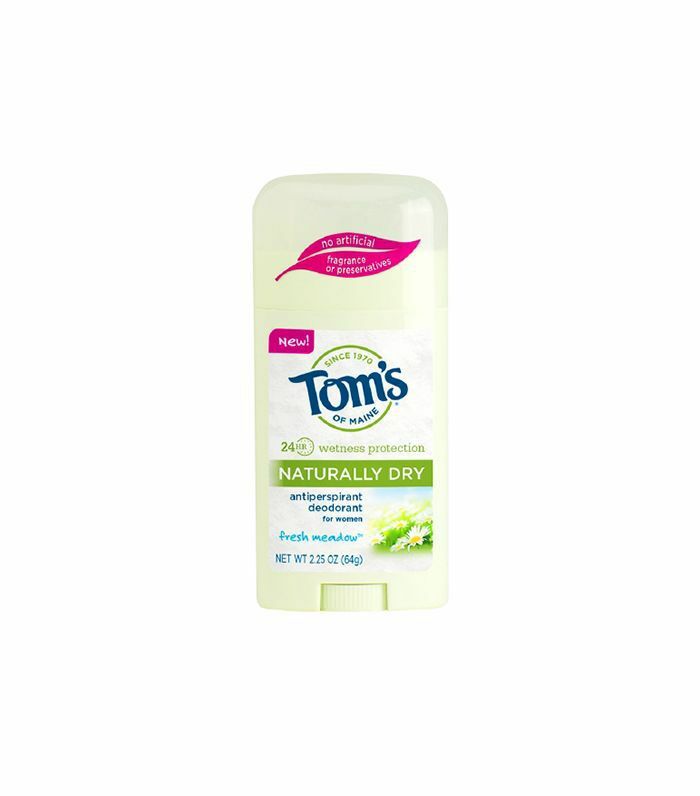 Do you apply deodorant in the morning or at night? Sound off below!